Dolphin instruments is one of the leading manufacturer and exporters. We are ISO 9001 certified. 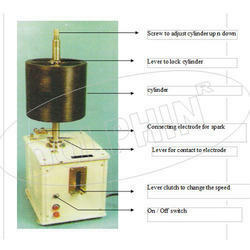 We are recognized in the industry for offering an extensive range of Kymograph Drum. This kymograph is commended in the market for its high quality & easy usage. 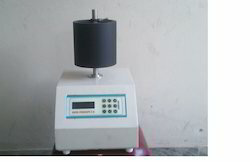 The offered kymograph is manufactured by utilizing high grade raw material & contemporary techniques in fulfillment with the set standards. 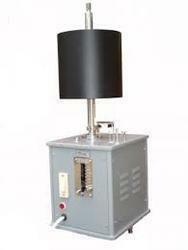 Offered kymograph is obtainable with us in various specifications to choose from. Being a client-centric organization, we are engaged in providing Kymograph that is a device that gives a graphical representation of spatial position over time in which a spatial axis represents time. Our skilled technocrats manufacture this kymograph from premium quality components and advanced technology in compliance with defined industry standards. Ahead of its final dispatch, this kymograph is duly checked by our quality controllers on several parameters of quality. Looking for Laboratory Kymographs ?